Named for the founder of the group that became ATPI, this scholarship for a graduating senior of a Texas member is based on a portfolio of up to ten images. Entries will be uploaded to the ATPI contest site here by 6 pm on April 19, 2019. 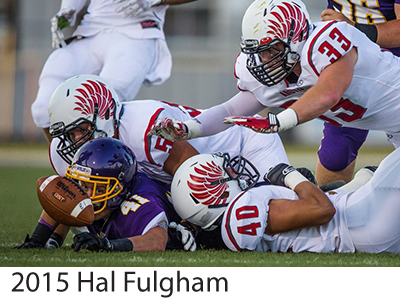 Hal Fulgham Memorial Scholarship Application. 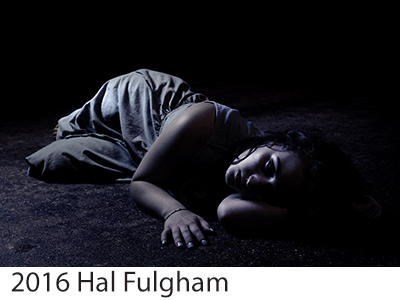 Portfolios will compete in either the Fine Art or the Photojournalism category. Upload the portfolios using the ATPI contest site into the appropriate category. Students may enter up to three portfolios in each division. Students may only receive one scholarship award. 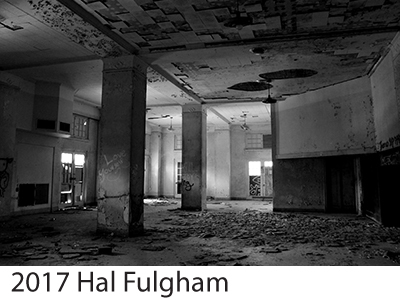 The student does not have to major in photography in college in order to receive the Hal Fulgham scholarship. Entry forms available in the PDF file. Mail one copy of the entry form with payment to the PO box. 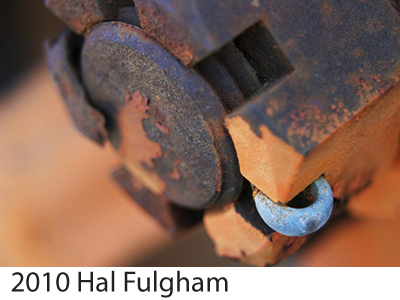 All content copyrighted by the Association of Texas Photography Instructors.